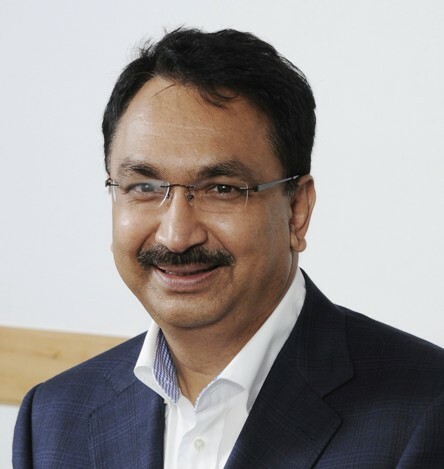 Mr Vikram Kirloskar, Vice Chairman, Toyota Kirloskar Motor Pvt Ltd, Bangalore has been elected as Chairman of CII Southern Region for the year 2017-18. Mr Kirloskar has been closely associated with the CII and was the Deputy Chairman of CII Southern Region during the year 2016-17. He is a member of the CII National Council since 2012. He is the Chairman of the Global Innovation & Technology Alliance (GITA). 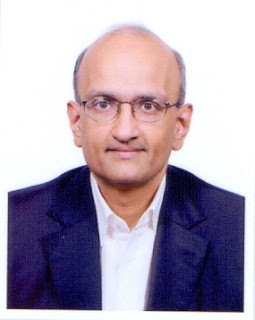 He also serves on the Government of India Development Council for Automobiles and the National Council for Electric Mobility. Mr Kirloskar is also a Past President of the Society of Indian Automobile Manufacturers (SIAM). Mr R Dinesh, Joint Managing Director, T V Sundram Iyengar & Sons Pvt Ltd, Madurai has been elected as the Deputy Chairman of CII Southern Region for the year 2017-18. He is an active member of CII and is the Chairman of CII Institute of Logistics Advisory Council and Chairman of Logistics Sector Skill Council. He is a member of CII National Council and Chairman of CII National Committee on Logistics. During the year 2012-13, Mr Dinesh was the Chairman of CII Tamil Nadu State Council.